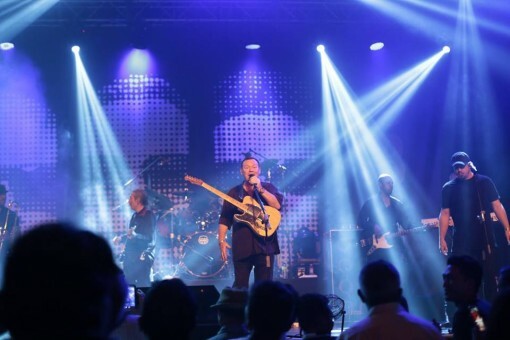 For one night only, UB40 featuring Ali Campbell, Mickey Virtue and Astro mesmerized fans with an upbeat show as they performed a live and intimate concert to fans of all walks of life at, KL LIVE on March 30, to over 1,500 fans. Queues starting to form at the venue as early as 6.00PM, fans of the band were clearly excited to catch a glimpse of their favourite act performing live in Kuala Lumpur again after so many years. Opening the show at 7.00PM was local talent, DJ Najee. The entertaining musician played catchy tunes throughout his one hour set, setting the mood and energy of the crowd before Ali Campbell, Mickey Virtue, and Astro took to the stage. 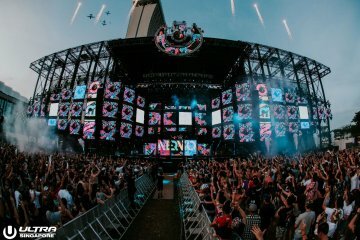 The crowd broke into rapturous applause as the band took to the stage and started humming, dancing and grooving along to the band. 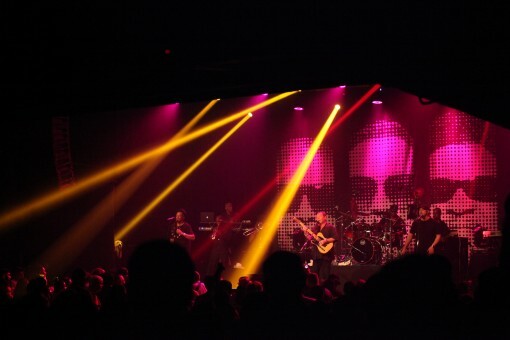 The three original members of UB40 did not disappoint as they showcased their most popular hits such as Red Red Wine, I Can’t Help Falling In Love, Flying High, Silhouette and Kingston Road. Throughout the night, the sensational band grooved and danced with the crowd, keeping the energy levels up and had fans on their feet throughout all their songs. After the band’s spectacular performance, DJ Najee took to the stage again, closing the show after a magical night with UB40 featuring Ali Campbell, Mickey Virtue, and Astro. 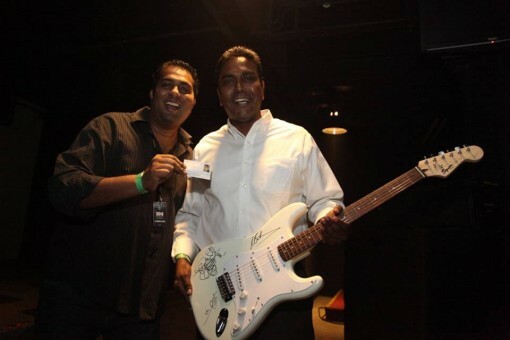 One lucky audience member walked away from the show with a one-of-a-kind signed guitar by the three original members in a lucky draw competition at the concert. The UB40 show featuring three original members, Ali Campbell, Mickey Virtue, and Astro was organized by The Livescape Group and was an entertaining night for all as the popular reggae band blew the crowd away with their world class showmanship and raw talent, playing their hit songs which had fans excited to sing and dance to throughout the night.